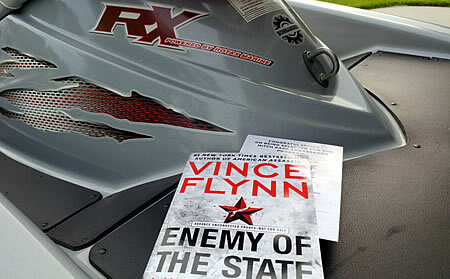 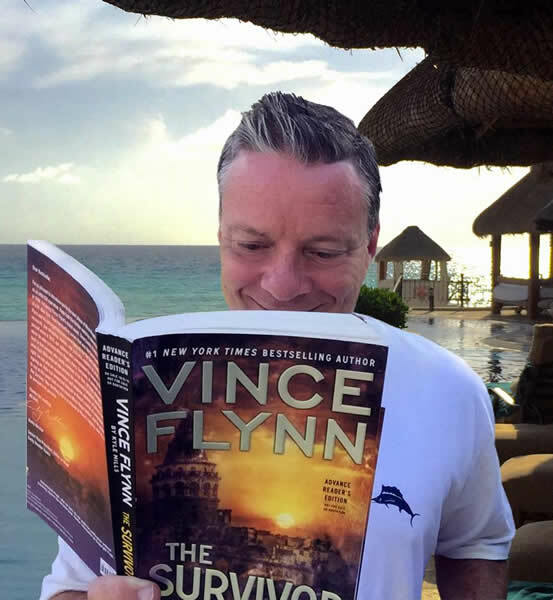 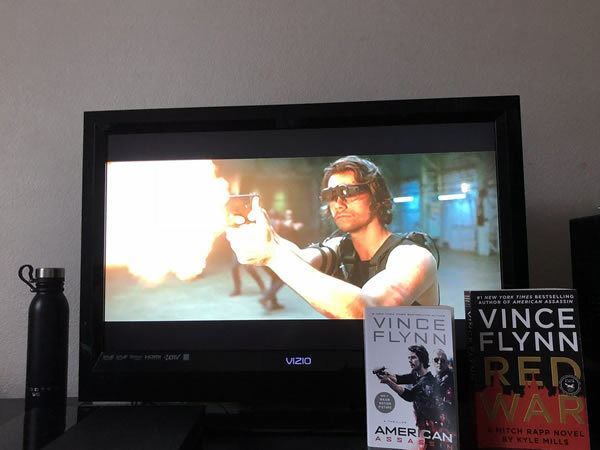 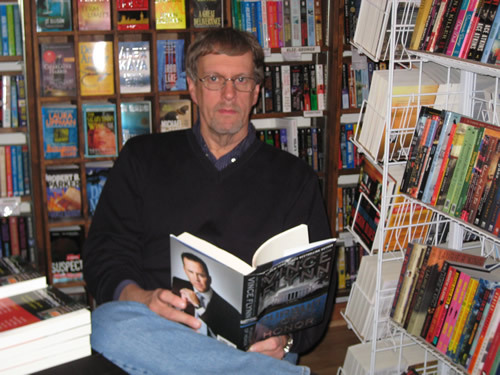 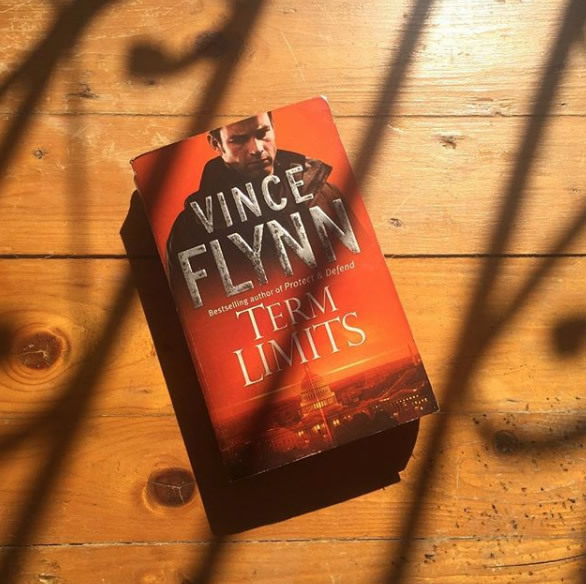 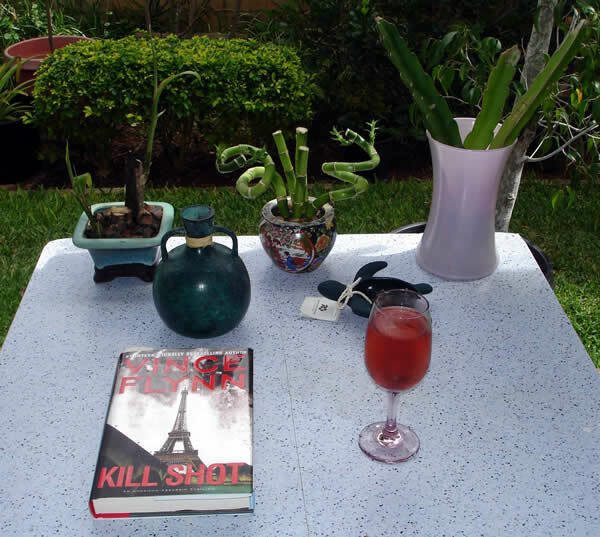 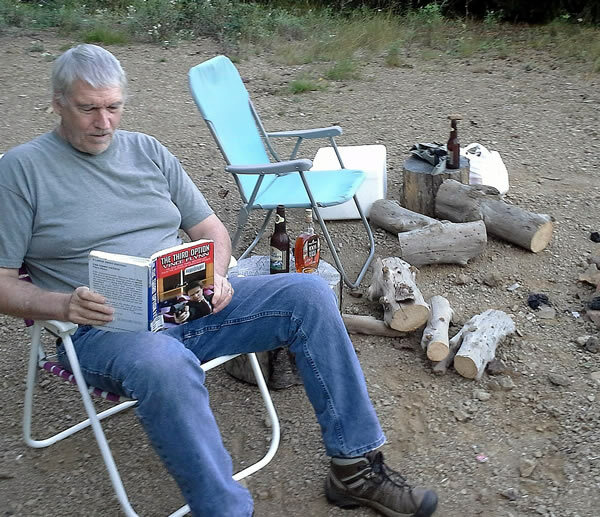 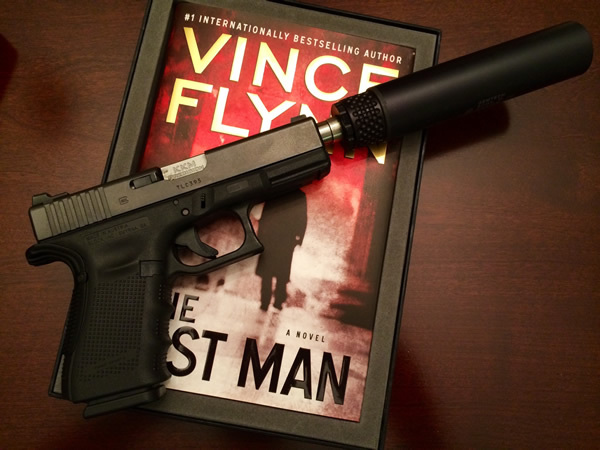 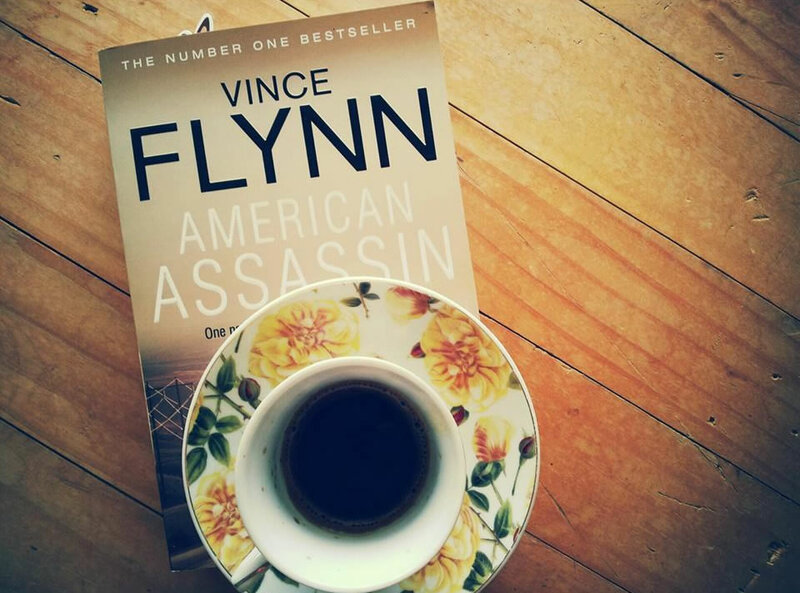 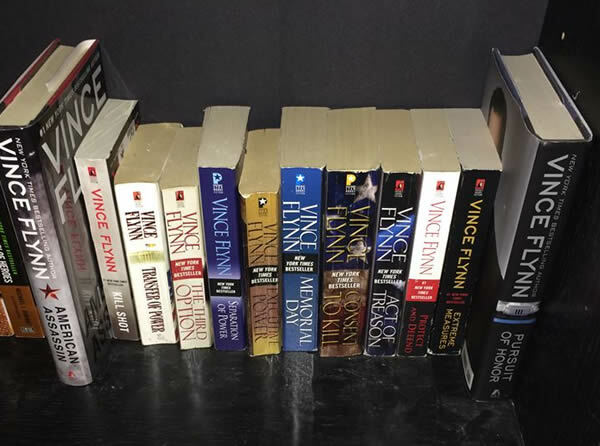 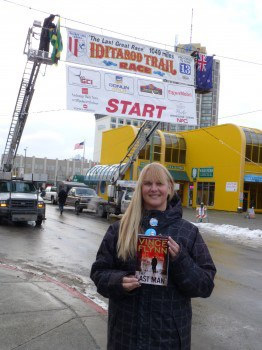 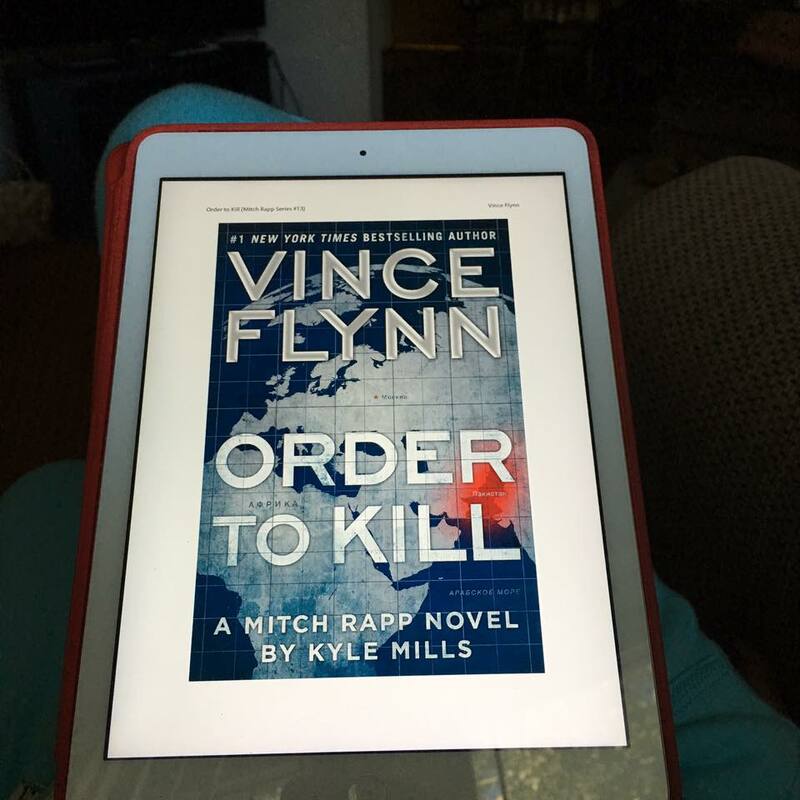 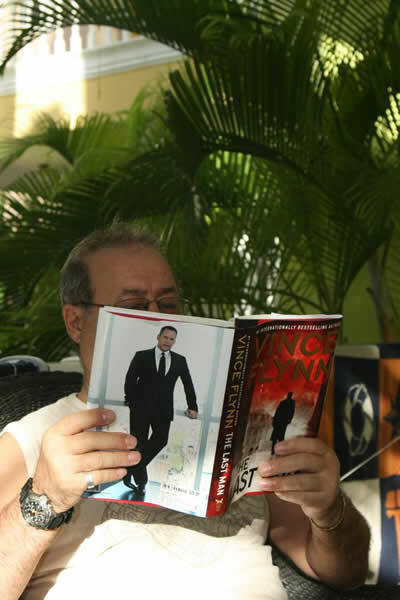 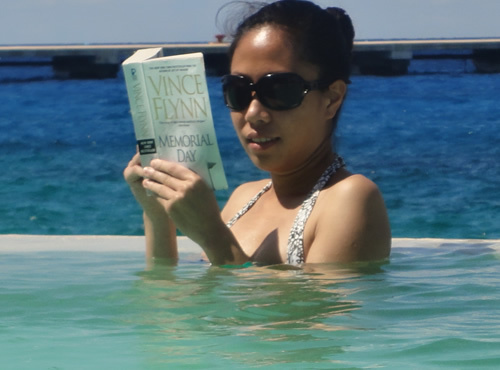 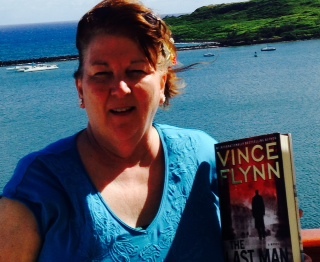 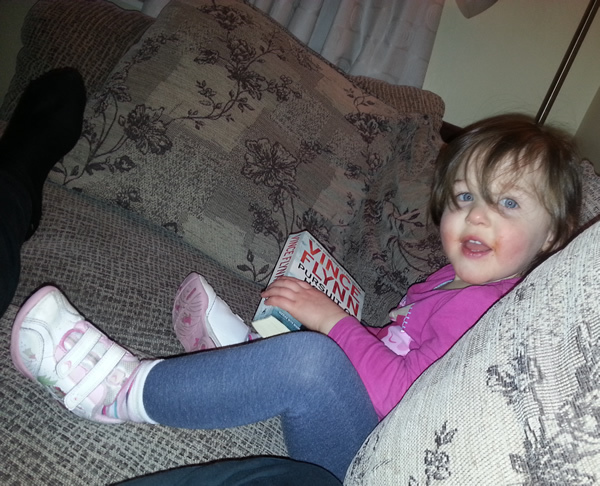 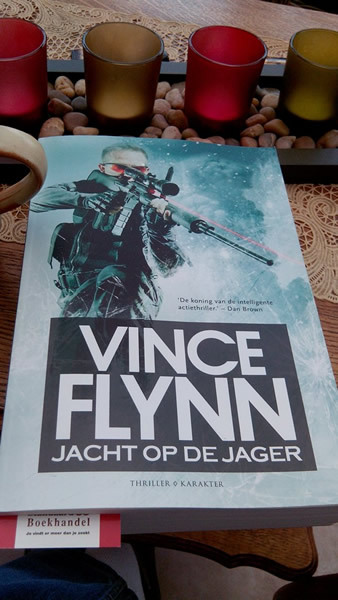 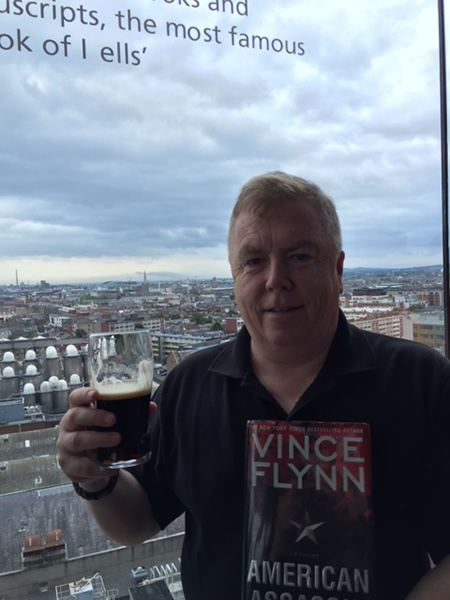 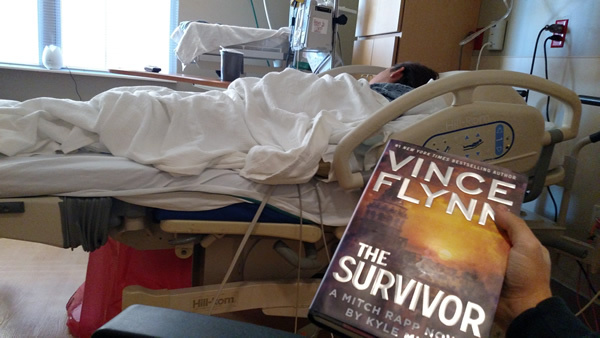 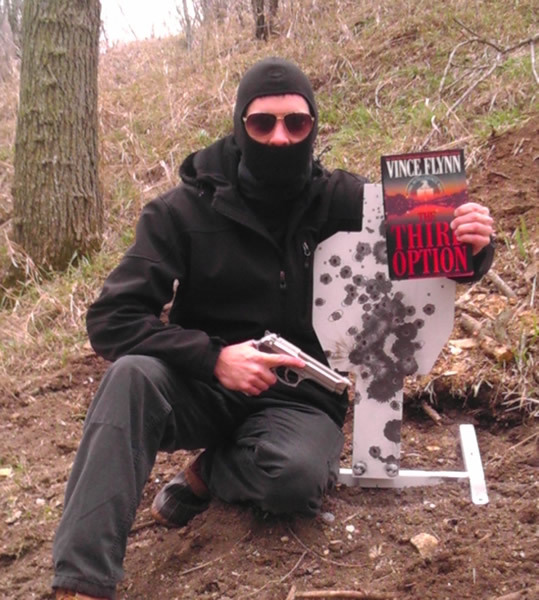 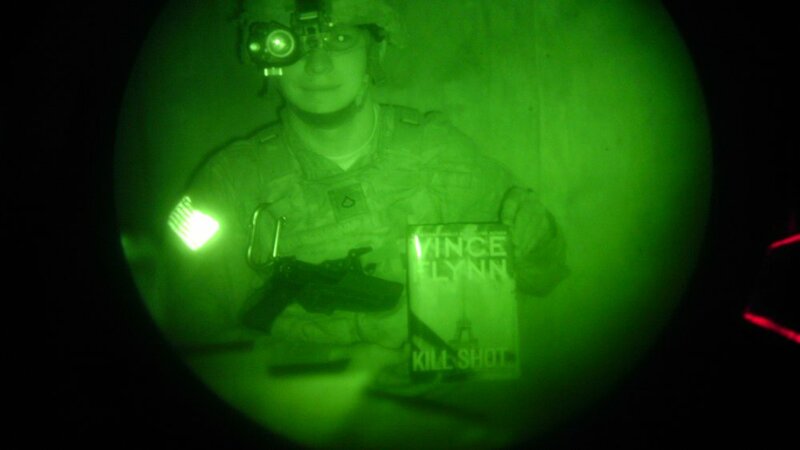 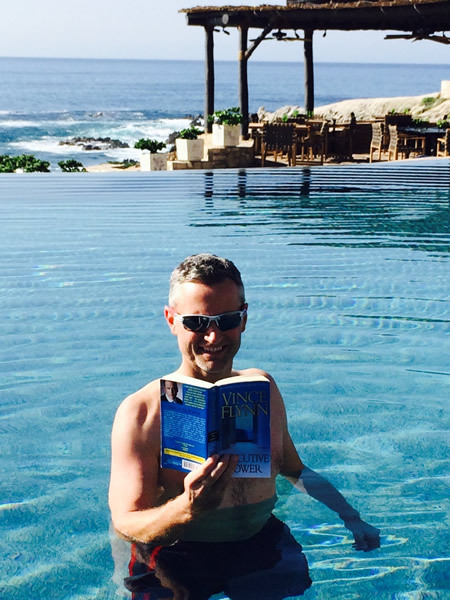 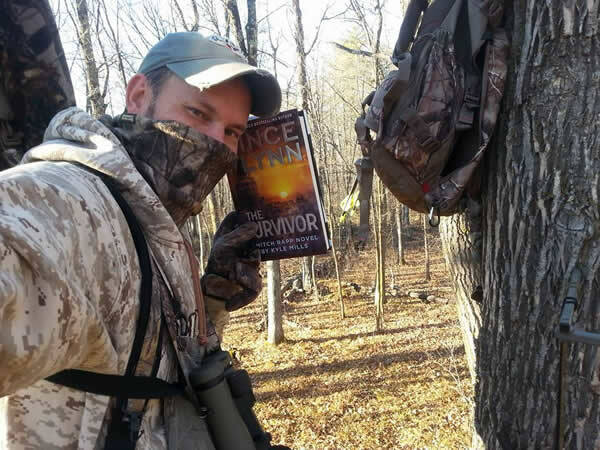 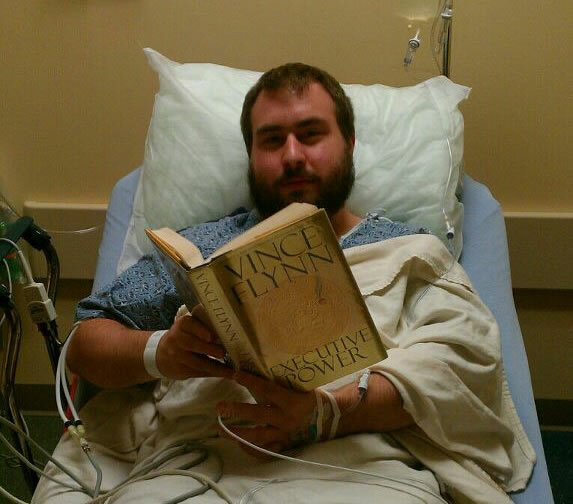 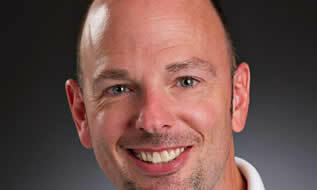 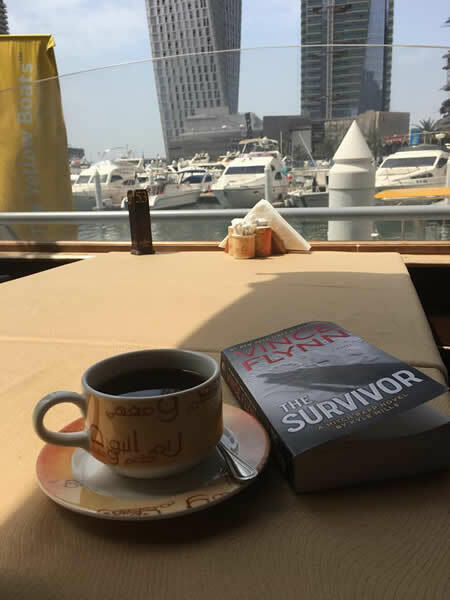 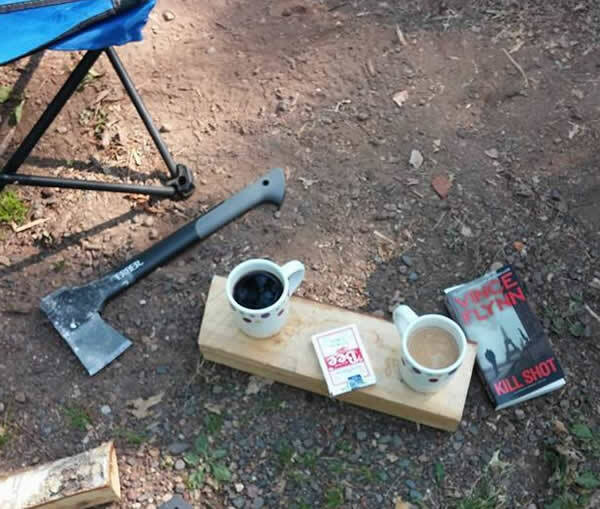 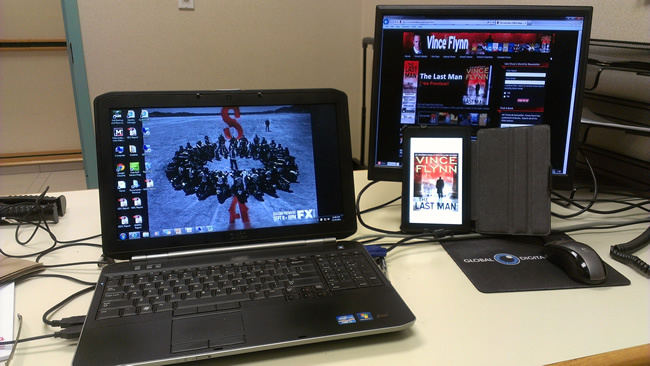 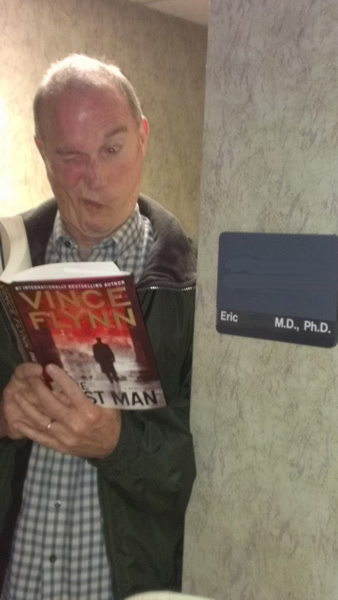 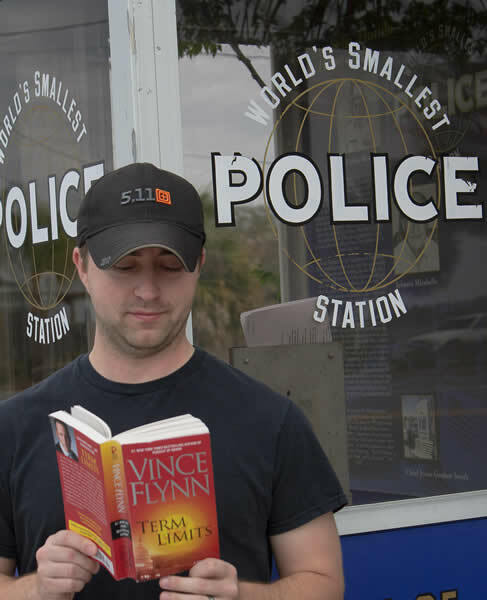 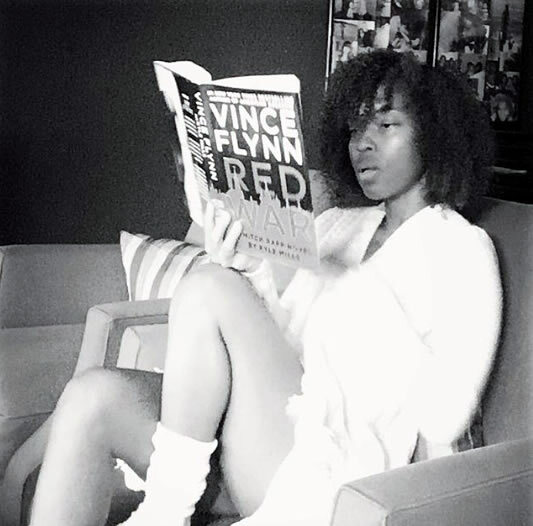 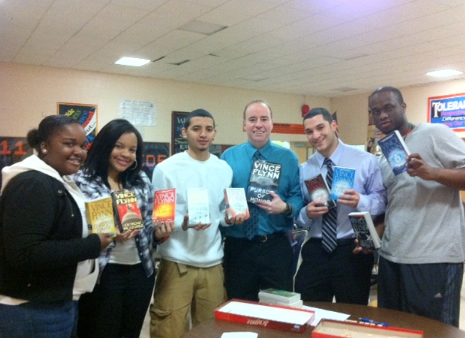 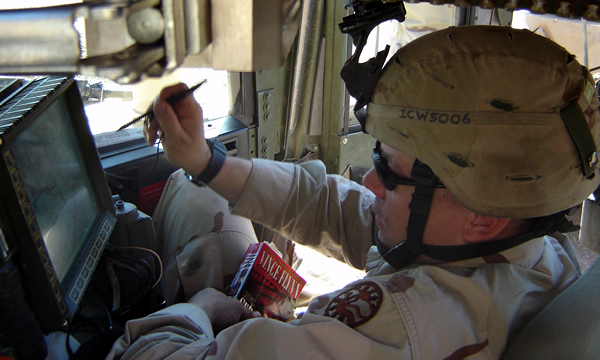 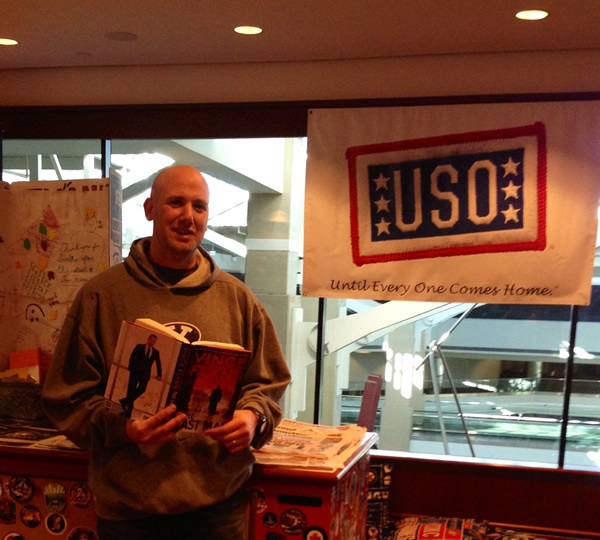 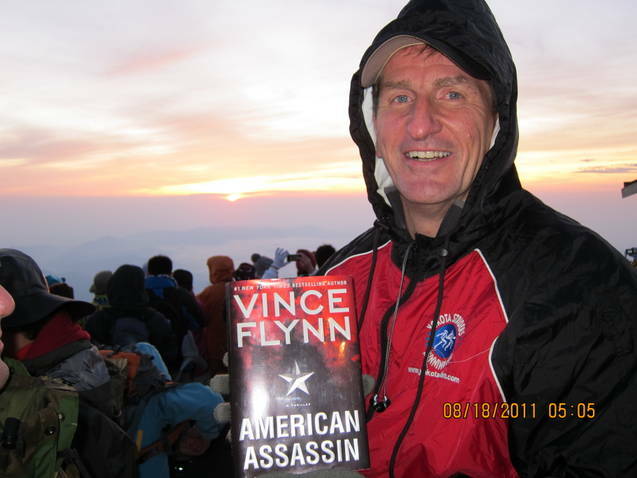 Where Are You Reading Mitch Rapp? 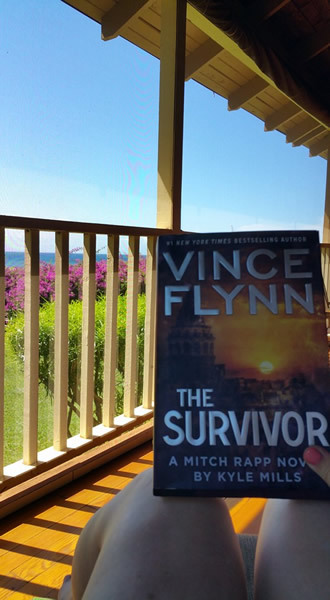 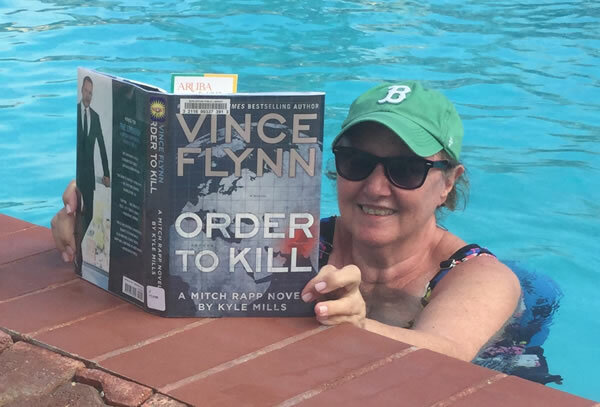 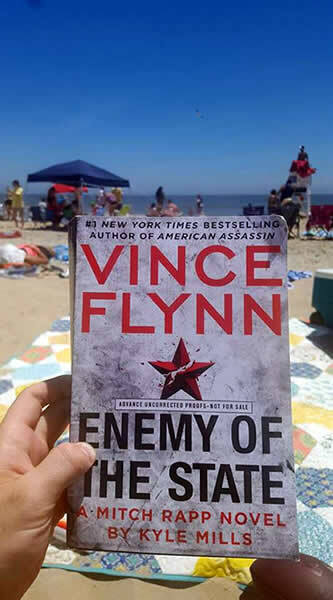 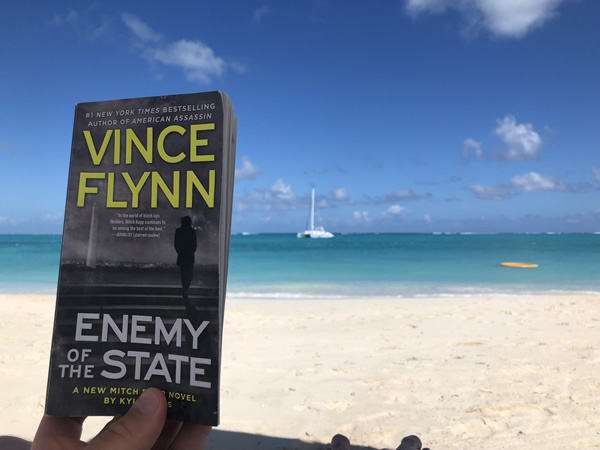 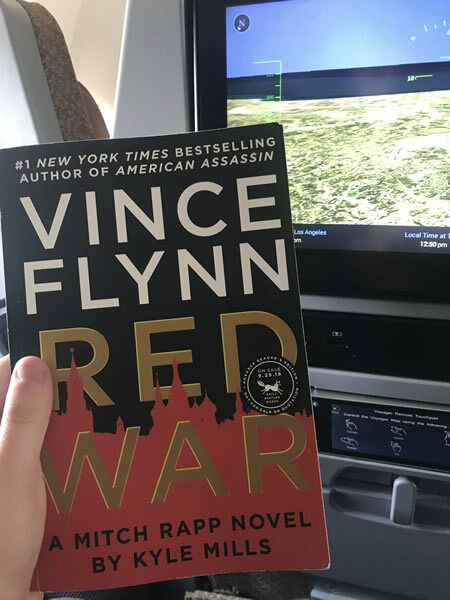 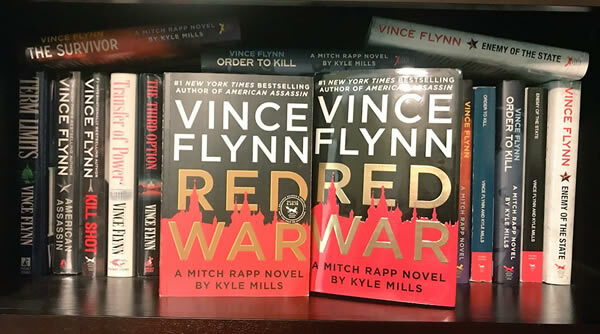 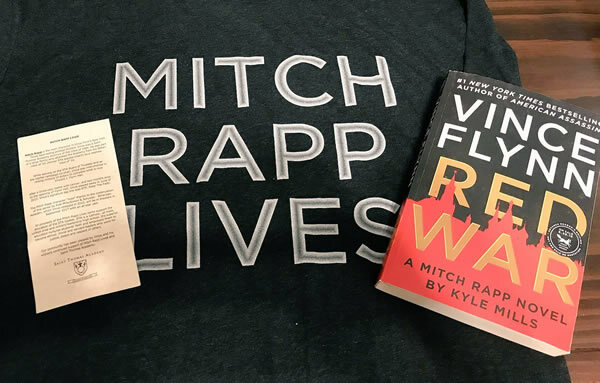 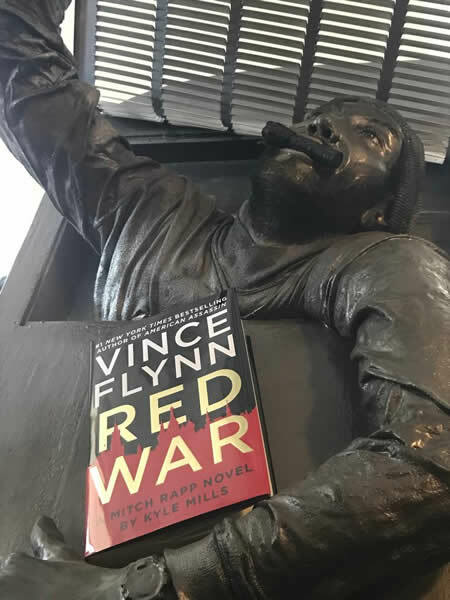 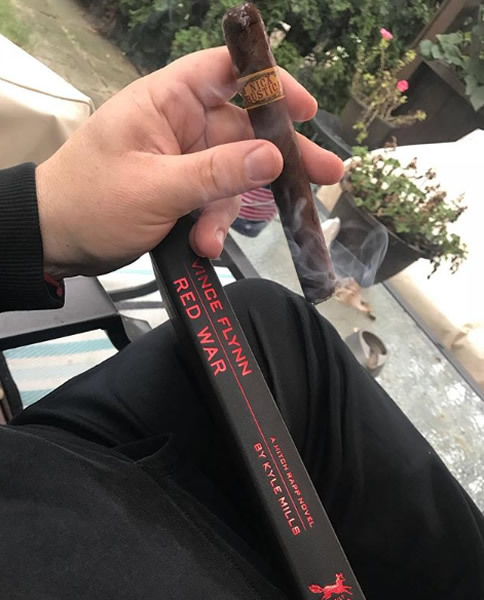 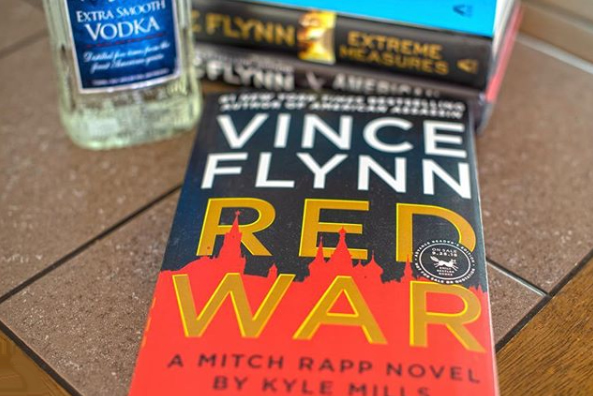 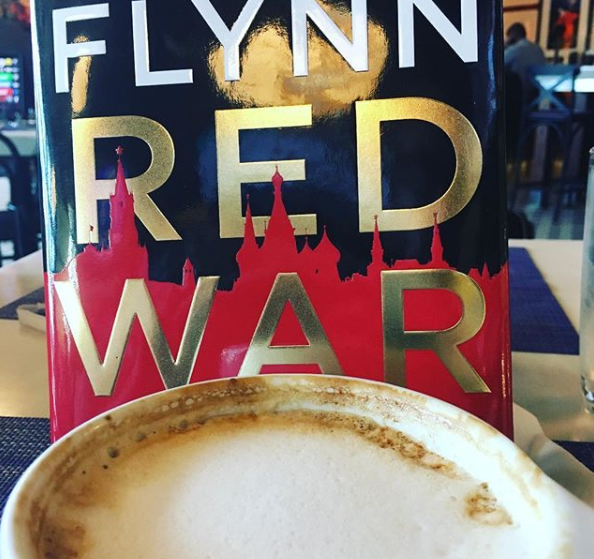 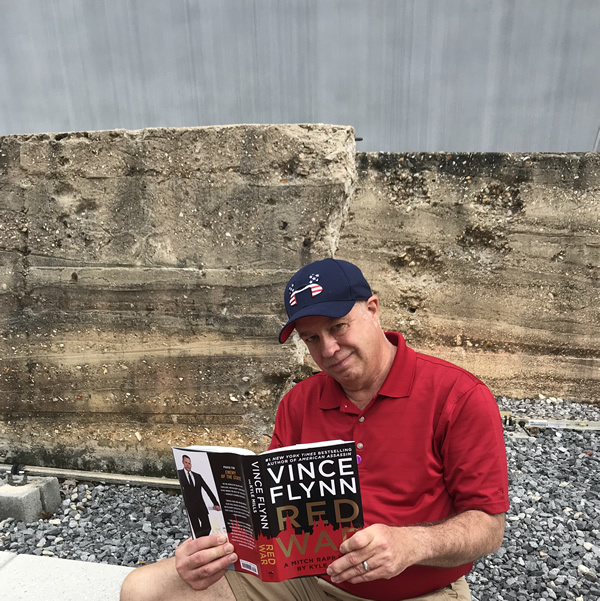 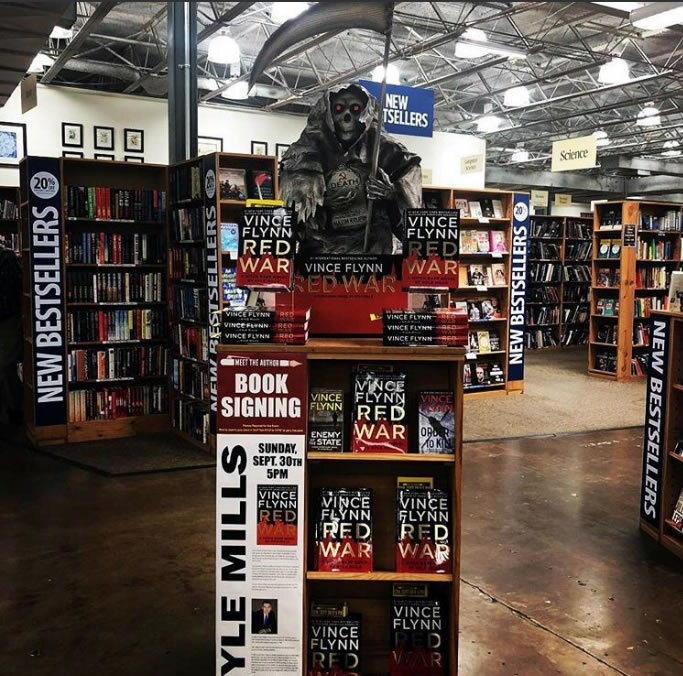 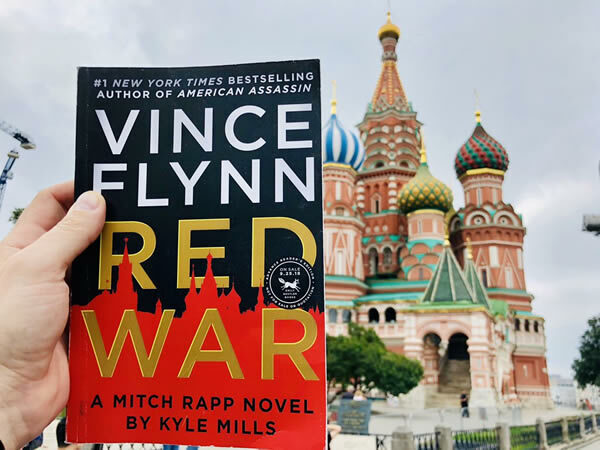 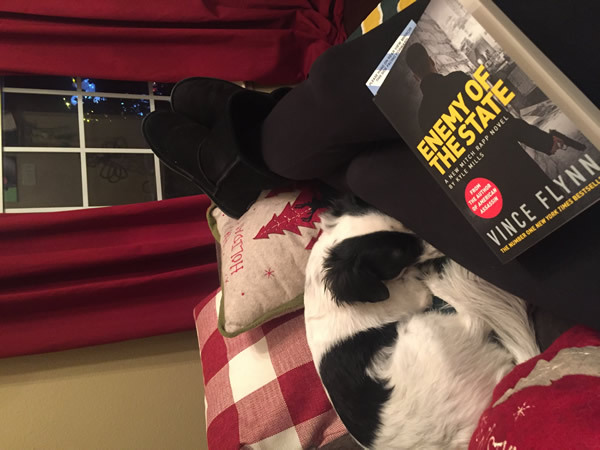 Whether you are on vacation, serving your country, or at home by the fire, we want to know where you are reading the Mitch Rapp saga. 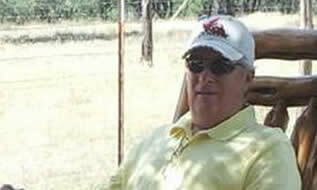 Your photo could be featured on the website.